There are long odds . . . and then there’s a 182-to-one shot. That’s what two Calgary Stampede rookies, and an old chuckwagon outrider from another era, were facing this week as they saddled up for the Stampede’s 10 Class Team Cattle Penning Competition, presented by Calfrac Well Services. But after four rounds, and an agonizing wait while the final five teams took their best shot, the team of Fort Saskatchewan’s Will Hanson, Sherwood Park’s Preston Fleming, and Brian Cardinal of Millet, Alta., was basking in victory’s glow Saturday evening at The Greatest Outdoor Show on Earth. “Fabulous. Amazing. A lot of people had a lot of luck, but we had to work for everything we got,” said Fleming, who rode 19-year-old quarter-horse mare Blaze. “We never did get lucky. We had to pull every (cow). No gimmes. Class 10 is perennially the largest division in the Stampede’s team penning event, and this year was no different. 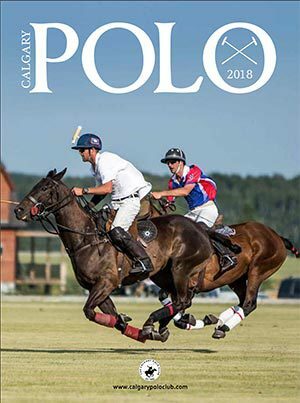 In all, 182 teams kicked things off with two preliminary rounds on Wednesday at Okotoks Agricultural Society, with the top 20 advancing to Saturday’s action at the Scotiabank Saddledome. Cardinal, Fleming, and Hanson stood ninth of 20 teams entering the fray Saturday, and laid down a pair of solid runs – 39.12 seconds in that third round, and then 35.57 seconds in the 10-team final – to stake a claim on the championship with an aggregate time of 140.44 seconds on 12 head of cattle. And when the five teams ahead of them in the standings missed their final chance to nail down the title – three scored a no-time, one settled for a time on two head of cattle, and a fifth stopped the clock too late, at 44.76 seconds – the trio was finally able to start whooping it up. Cardinal, Fleming, and Hanson split a winners’ cheque of $22,263, and collect those coveted handtooled, gold-and-silver Stampede buckles. The only team from the final quintet to lay down a time on three head – Tyler Daniels of Lethbridge, Dave Harker of Coaldale, Alta., and Troy Terry of Taber, Alta. 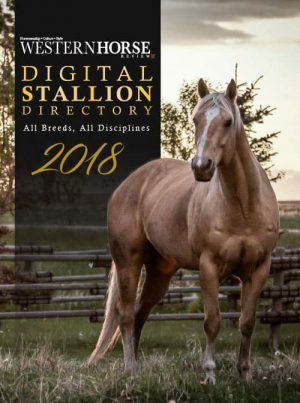 – ended up as reserve champions, finishing about eight seconds back at 148.21 and collecting a runner-up cheque of $14,842. Team Cattle Penning, a race against the clock, gives a team of three riders on horseback 60 seconds to separate three specifically identified cattle from a herd of 30 and direct them into a 16-foot-by-24-foot pen at the opposite end of the arena. Teamwork is key, with all three riders working in harmony to cut out the correct cattle and drive them to the pen. 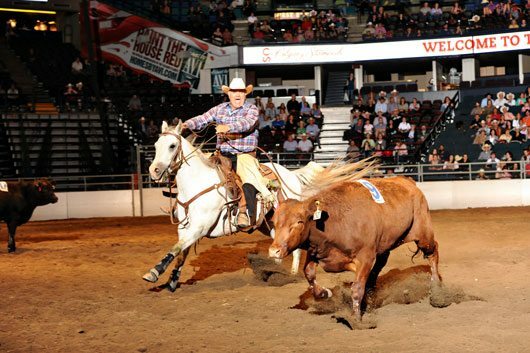 The Stampede’s team penning event draws competitors from across the western half of North America, with 492 teams registering this year for about $225,000 in cash and prizes in four divisions over four nights of action at the Saddledome. Saturday’s purse exceeded $74,000, including that winner’s share of $22,263. Hanson and Fleming might have been Stampede debutantes, but Cardinal knows Stampede Park like the back of his hand. More than 30 years ago, while based in Spirit Lake, Alta., Cardinal rode the Half Mile of Hell as an outrider in the GMC Rangeland Derby. “This is beyond my wildest dreams,” said Cardinal, who shared Saturday’s victory with his nine-year-old quarter-horse gelding Willy. “I was an outrider here in 1977 and ’78, and I wondered how I would ever get back here to earn a buckle from the Stampede. 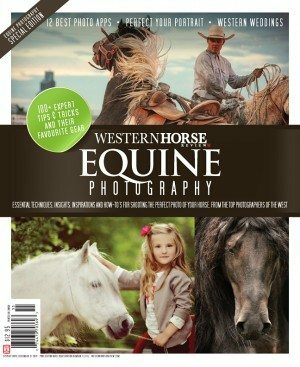 Two more classes remain in the 2011 Stampede’s team penning competition. 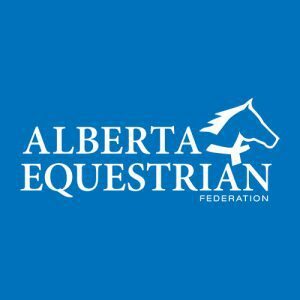 The third round and final in the Open class – the highest calibre of competition at the Stampede, in terms of horse and rider skill and experience – are slated for Sunday, July 10, while the third round and final of the 7 Class are scheduled for Monday, July 11. Start time both days is 5:30 p.m. at the Saddledome.